Pediatricians and Centers for Disease Control (CDC) officials testified at a hearing on the link between recent outbreaks of diseases such as measles, and some parents’ decision not to vaccinate their children. This is the time of year that parents are expected to bring their child to the doctors and get pumped up with all those vaccinations that the government says is good for you. Well if you know better and want opt out and live in a state where they have certain requirements then you need to watch this video to see how to do it. Most states allow you to just print the waiver off the health department website and sign it. The schools also will give you one if you ask for one. 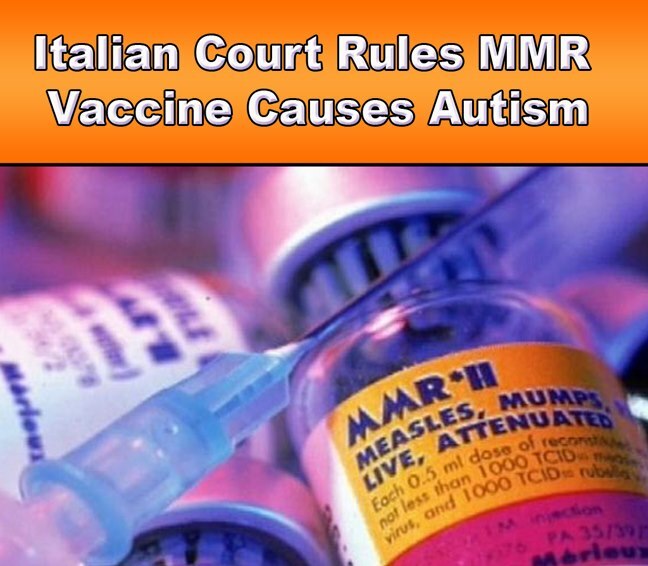 I have heard of some people getting called from the health department telling them that they still need to vaccinate and it’s going to be required. They are lying and if that happens you just simply tell them to call your attorney and it will end from there, you shouldn’t get a phone call again. It’s pretty ridiculous the ways they will go about harassing you into vaccinating. I usually put down some long drawn out reason on the form why I won’t vaccinate my children and I never get a call or response to it. I think by writing the long reason they think I’m pretty firm in my reason and they just don’t want to question me. I always hoped for a call from them because I actually may enjoy the argument but anyway don’t be fooled into thinking that any vaccinations are required for school because they aren’t. Also, the way they are wording the letters they are sending to the parents they are trying to make them think they can’t go back to school unless they are vaccinated. It’s just not true. The schools just need a waiver filled out in their file to release them of any liability and its a requirement from the state. Most schools don’t care if you don’t vaccinate as long as the correct paperwork is filled out. Most of us have had chicken pox as kids, and even though the “pox” goes away, the virus never does. So if you’re overstressed and your immune system is not as strong as it should be, the chicken pox virus can reemerge as shingles. And it can be…agonizing. Then, to make it more agonizing…enter Merck. 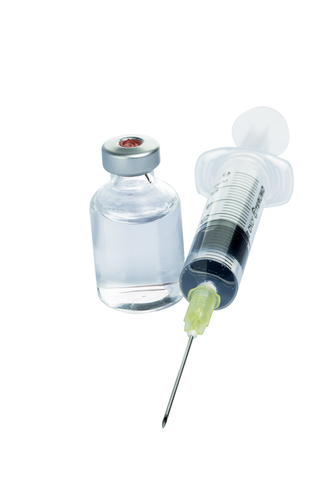 Its shingle vaccine was given the FDA stamp of approval back in 2006. Lately, it’s being heavily advertised on television. Merck’s ad has run thousands of times featuring everyday people like James, Ruth, Cindie, Dan and others — all telling their shingle horror stories. But the real horror is what’s lurking in this vaccine. Pierce Morgan falls ill after public flu shot.